Last weekend, I read a very thought-provoking article from in the New York Times addressing the question… Is the drive for success making our children sick? The findings in the article support what I observe in both my peer group and my practice. The 2008 financial crisis: When I think back to when the makeup of our practice changed, the number of kids we’re asked to see with anxiety-related symptoms spiked during the aftermath of the crash and has never returned to pre-2008 levels. People who lost their jobs or businesses (or saw their friends and neighbors lose jobs or homes) wanted to protect their children from economic vulnerability through positions contingent upon academic success. The escalating cost (and competitiveness) of our higher education system: The article I referenced from the Times discussed the steps a medical school professor implemented to relieve excessive stress among students. That stress is NOTHING compared to the stress of getting into medical school. Kids trying to get into many healthcare-related fields face daily reminders that their ability to pursue what they’ve discerned to be their calling is dependent upon near-perfect grades. College is outrageously expensive…including Christian schools. My daughter attends a Jesuit university where much emphasis is placed upon extending the love of Christ to the poor and marginalized in society. Her tuition, room and board for her first year of college (after her significant academic scholarship) exceeded the combined cost of med school and my undergraduate education. Kids know they’re placing a huge burden on their families by attending college, and place great pressure on themselves to lessen the cost to their families. The culture of testing in the schools: Thanks to last year’s Common Core tests, I broke my personal productivity record in the office during the two weeks leading up to the exams. While we all want our schools to offer our kids a high-quality education, when we seek to measure quality based upon performance on “one size fits all” standardized tests and tie the compensation of our educators to the scores kids achieve on the tests, we’re exposing our kids to unhealthy levels of stress. The impact of social media on the insecurities of kids and parents: I work with lots of high schoolers. More so than ever, they find themselves wrestling with questions about where they plan to attend college and what they hope to study because there’s more chatter on social media. When parents see and hear about other people’s kids getting into prestigious schools, earning fabulous grades or getting scholarships, it’s easy to kids to question their own ability and parents to question whether they have done everything they can to avail their children of similar opportunities. How do I teach my kids to put their faith and trust in God’s provision as opposed to trusting in their own ability or academic pedigree? How do I trust in God’s provision and not drive my kids too hard to earn scholarships when doing so would ease the burden our family faces from tuition? When do I tell my kids to let things go in school when they have more demanded of them than is healthy? What do I tell the parents of kids with learning differences who see their kids experiencing more struggles than others in the current environment? 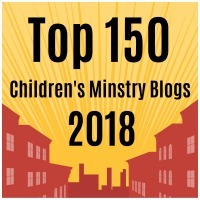 How can we as Christians be “in” but not “of” the world in communicating to our kids how to live healthy and impactful lives in the context of our culture? Key Ministry is delighted to partner with Not Alone, one of the top resources available for parents of kids with disabilities. Not Alone was developed by a group of special-needs parents who know the heartache of getting a diagnosis and the joy found in the smallest of accomplishments. We speak the same language. We’ve sat in IEPs, hospital waiting rooms, and in the hall during the church service. We push wheelchairs, prepare GF/CF foods, calm night terrors, and plan for our children’s futures. We’re here to help parents find faith and friendship for the special needs journey. Check out Not Alone today! 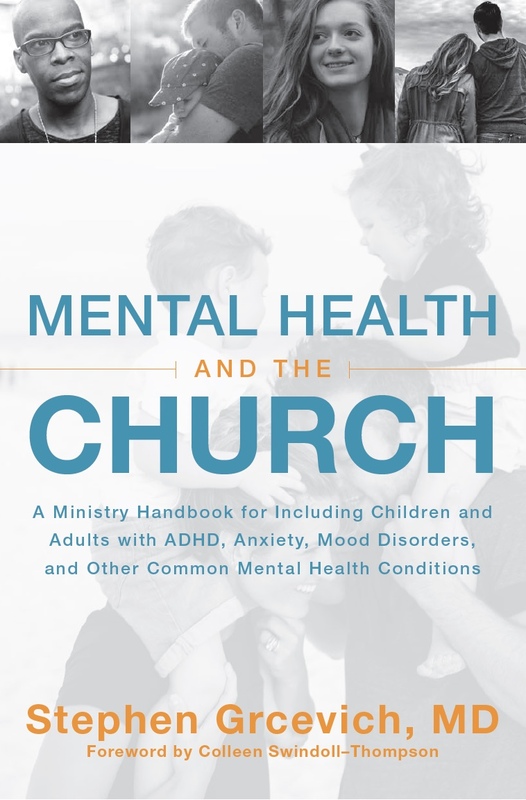 This entry was posted in Advocacy, Anxiety Disorders, Families, Key Ministry and tagged academics, anxiety, children, children's ministry, Christian parenting, chronic stress, Common Core, Family Ministry, Key Ministry, school, Stephen Grcevich MD, stress-related illness, student ministry, teenagers, tuition. Bookmark the permalink. 1 Response to Is the drive for success in Christian families making our kids sick? we are definitely seeing this with our third born, a driven perfectionist who cannot lighten up, no matter how much we assure her that her worth is not found in her abilities, but in Christ. I would love to have the answers to the questions you ask here.